We are so happy, our photo is been featured on Italian Wedding Magazine. Below is the full post you can see. How many of you have the desire to live the American dream ? And what better city is this fantasy than the beautiful New York City? The city that never sleeps, with its metropolitan and cosmopolitan atmosphere, New York is a magical city , perfect for organizing your wedding. Does it seem impossible or difficult to accomplish? Start thinking big: Destination wedding agency Today in New York is ready to relive your great dream of stars and stripes. That is why we wanted to ask the owner of the agency, Anna Forlesi , who explained in details how, when, where and why to celebrate a wedding in the Great Apple. Why is the couples choose their New York to get married? Who decides to get married in New York does it for several reasons; First, New York is a magical , overwhelming city with its metropolitan and cosmopolitan atmosphere. It has always been the symbol of the American dream, a city where breathing is breathtaking at every step and where everywhere you meet interesting people and new places to discover. 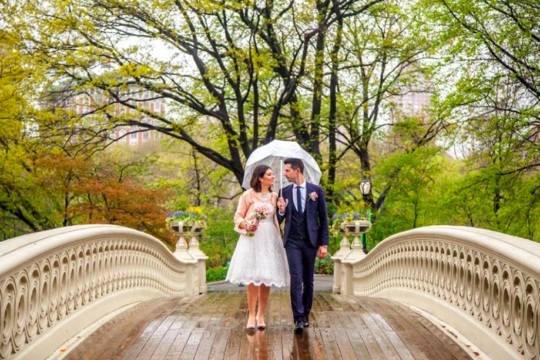 Couples choose to marry in New York for the magic this city emanates, for the unforgettable and indelible memory that a wedding in the Big Apple gives. Many couples also choose New York for the lowest costs. With a wedding in New York, many of the expenses associated with traditional wedding can be avoided, marrying away from home, the list of guests is much smaller. Also, there are those who want to avoid traditional celebrations with too many guests and instead prefer a more intimate ceremony, with dearest friends and family members, avoiding formal obligations and invitations for duty. In short, an alternative marriage , a real escape of love abroad. What are ALL the documents the spouses need to get married in New York? Marrying in New York does not require special documents. Just go to the offices of the City Clerk (a real “wedding bureau”) with your passport and, in the case of previous marriages, with divorce judgments. If the spouses want to register the wedding in Italy, they will have to legalize the marriage certificate once they get it. The act is then automatically forwarded via the Italian consulate via email certified for transcription to the civil status officer in the town of residence of the spouses. 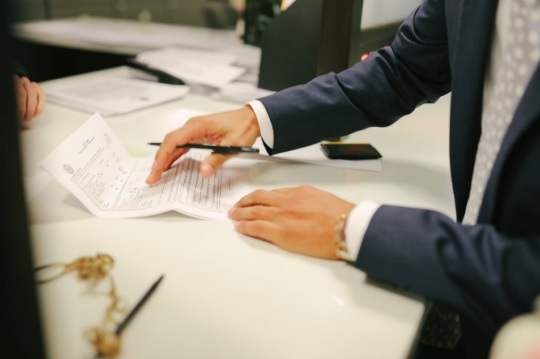 For the spouses involved in the separation of the goods, an appointment with the notary office of the consulate can be arranged, which will be signed and then transcribed in Italy. How do you “develop” the ceremony in the Big Apple? First, the bride will have to decide where to celebrate their wedding. Central Park is the most demanding location: the park is reserved, romantic and fascinating in all seasons of the year. There is a possibility to choose one of the several gazebo scattered around the park, used for weddings. You can book for a few hours, so you can celebrate the wedding in peace and, in case of rain, are covered. The most beautiful are the Ladies Pavilion and Wagner Cove, both with lake views and skyscrapers in the background. The Brooklyn Bridge is another very laid-back location with the view of Downtown Manhattan as a background and spectacular photo. For a more classic wedding and in a typical “New York style”, one can marry atCity Clerk of Manhattan , where the offices are reserved exclusively for weddings. Here, couples from all over the world come together, and the New Yorkers are frequent and after the “YES” early in the morning, in work clothes, they run in the office. 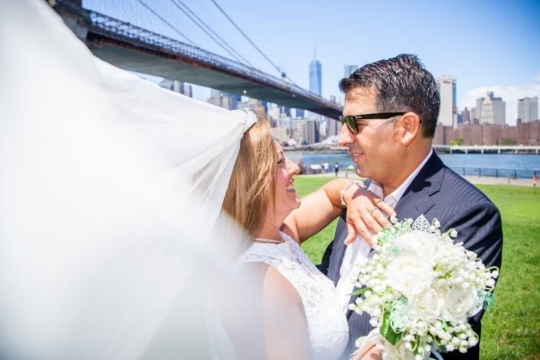 After choosing the location, I personally ask my spouses what they expect from a wedding in New York: I try to understand their expectations so they can work together to organize the wedding they want. Everything is feasible! The focus I think must be on the personal history of the couple. As soon as the date is decided, you can apply for various permissions and begin with the bureaucracy, requesting a maternity license at City Clerk in Manhattan. But marriage in New York … is valid in Italy? Yes, a wedding in New York is valid also in Italy, but only if you follow all the procedures for transcription through the Italian consulate. My Hospital Today in New York cares for all the bureaucracy, including translations and legalizations. My advice is to always rely on specialized agencies who have experience in documentation and language. If you decide on DIY, you should consider endless files at the counters for certificates and visas, as well as time spent copying and translating. If you have little time is not the solution I advise you. 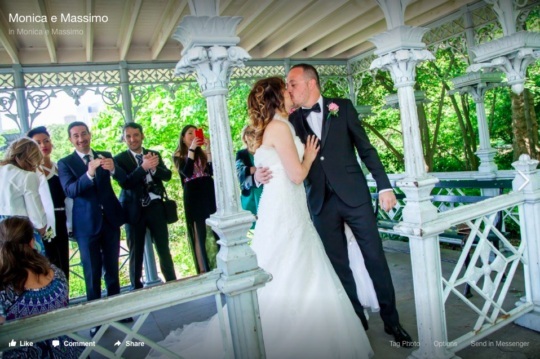 Through Just Married in New York we offer the bride and groom “stress-free weddings”: all the bureaucratic process is being followed by us, from the license application to the double registration of marriage in Italy through the consulate, including the separation of property. In this way the bridegroom can enjoy their day special without worry and especially without losing time in the office. 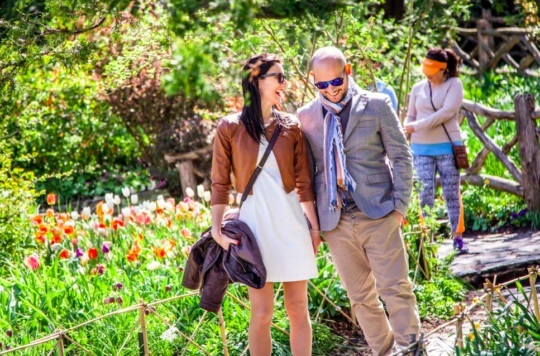 Organizing a wedding in New York is not as difficult as you thought! Visit New Marriages today and make the most important day of your life a dream come true!